When you’re selling a home, you wouldn’t choose a commercial leasing agent for your residential real estate. The key to getting your property well taken care of is finding an agent who has had a great deal of experience for your type of property. Apartments, units and townhouses can often be part of a strata scheme or owners corporation. This can make managing them different to regular detached houses, so employing the help of an agent who knows how to manage apartments is crucial. Being a property manager can be a bit of a hard job. After all, they’re there to help wrangle troubling tenants, stay on top of financial matters and deal with late tradies. Although an aptitude to manage all of these issues is great, you’ll want someone who still has impeccable people skills. Whether it’s communicating with you, smoothing out issues with tenants or even organising repairs, the ability to manage a relationship well is a key feature. After all, a tenant might not come to a property manager with a problem if they fear they won’t pick up the phone! Finally, a good property manager should know their local office’s area intimately. Their knowledge of median rents, rental yields and even where the nearest school is located is something truly valuable. Your property manager is also the person who helps you set your weekly rent. If they know the area well, they’ll advise you on an appropriate amount to charge. 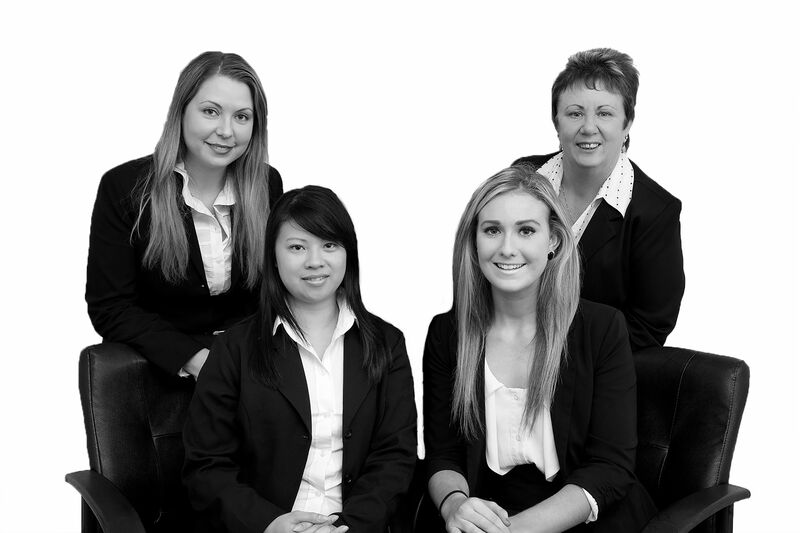 Contact Mervyn; our property management business manager to see how our team can assist with your investment property. Call (08) 9275 7777.